Looking for original venues to get married in Vegas? Look no further! We scoured the place to bring you eight of these fab locations. Check them out! 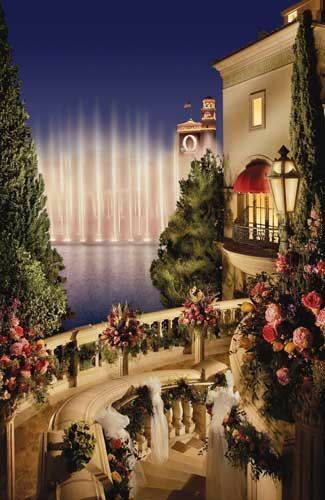 Wealth and luxury at this Vegas wedding venue Terrazza di Sogno at Bellagio. We rounded up a list of the 8 most original venues to get marred in Vegas. So, if you are considering Sin City, read on! 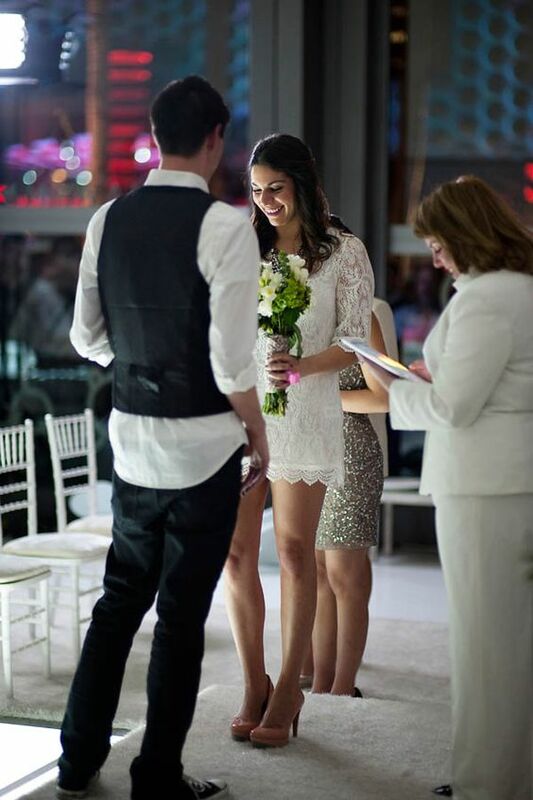 Sin city isn’t just the easiest place to tie the knot; in Vegas, you will find the most original venues to get married. Although famed for its casinos and neon wonders, Las Vegas has arguably the best and most memorable places to get hitched in the world. 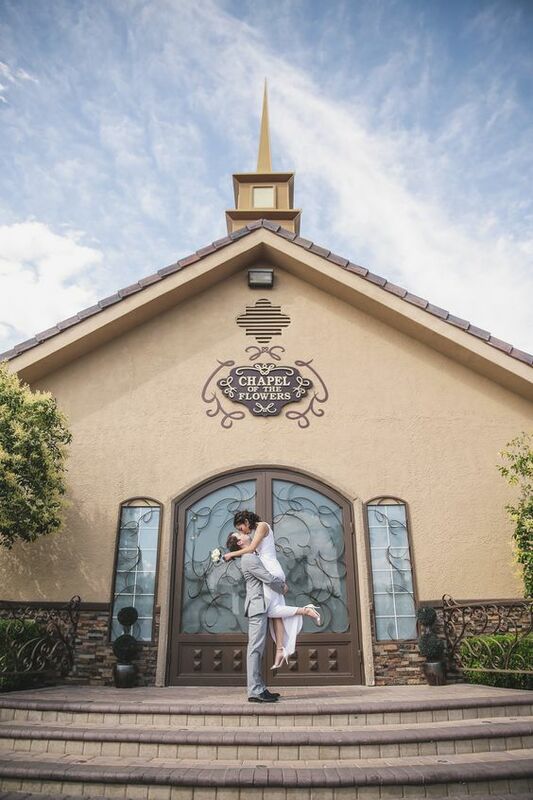 You can get legally married in Vegas indoors, outdoors, in a chapel, at a hotel or at a drive thru by a Priest, a Rabbi or an Elvis officiant as long as they are appropriately authorized! 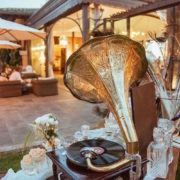 Nowadays, couples look for immersive and unique experiences to celebrate their nuptials. Gone are the days of the traditional wedding location. So, we went looking for the most original venues to get married in Vegas. Nothing like Sin City to find the absolutely extraordinary and totally experiential. Enjoy and take your pick! The Spring Preserve is a sprawling 180 acre of indoor and outdoor botanical gardens. 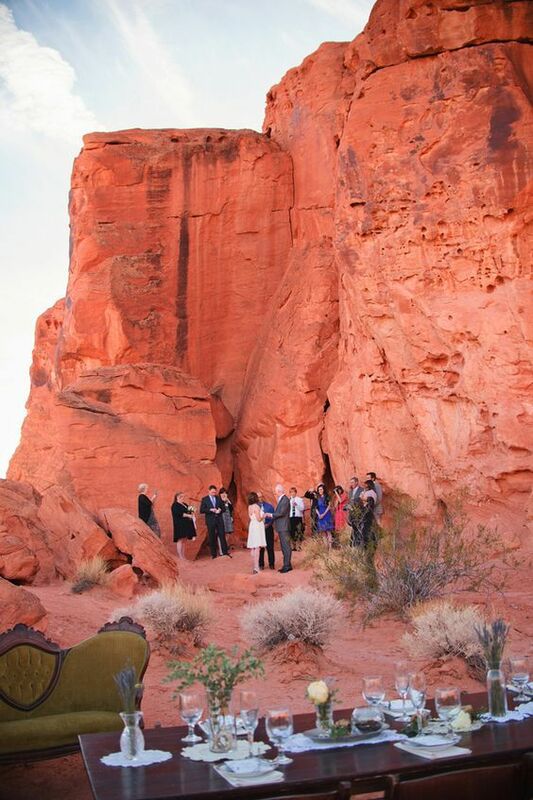 Imagine this: saying your vows as you interact with the Western elements and giant Cacti of the desert. 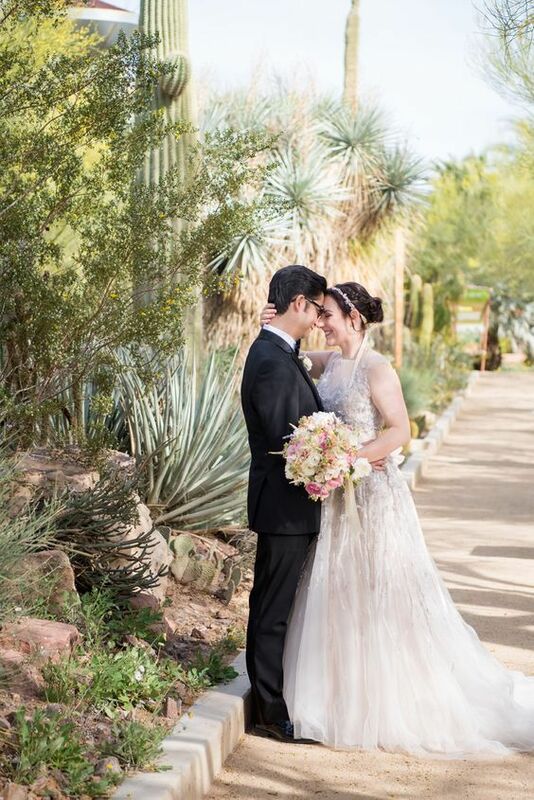 How original is a Botanical Garden Wedding at a desert? Springs Preserve in Las Vegas, Nevada. The Cosmopolitan is one of the most elegant hotels in Vegas. Standing on Las Vegas Strip, its iconic view overlooks a perfect, breathtaking backdrop for as you exchange vows beside or above the ritzy city shimmering at nighttime. Pop up weddings and elopements are all the rage with millennials. What better place than Vegas for one? The Cosmopolitan in Las Vegas. Ever wanted to have a cloud wedding several feet above mere mortals below? 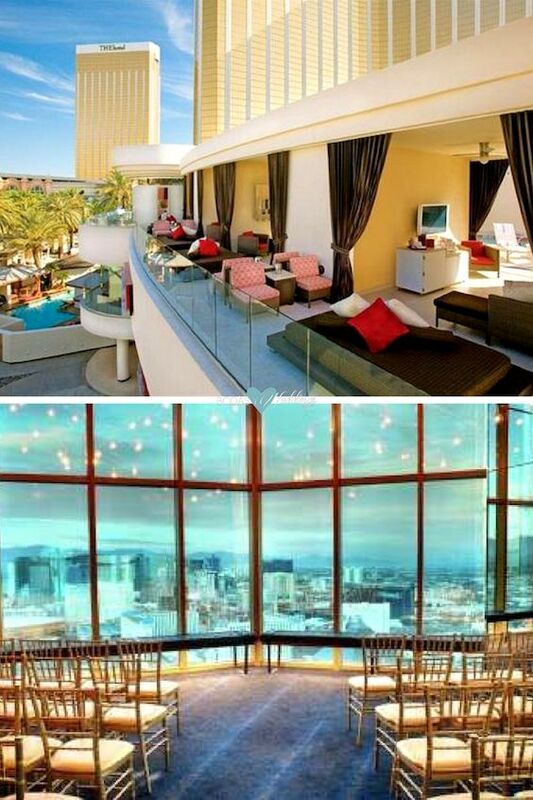 Sky Las Vegas high rises are thrilling venues that demand a romantic sophistication. With alluring rooftops and elegant condos, what more can you ask for? 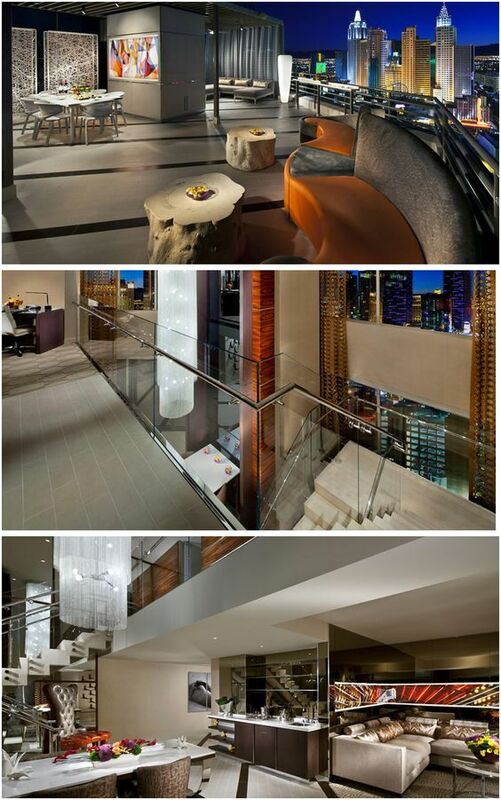 A popular choice for couples who want to have an intimate in suite reception with spectacular Las Vegas skyline views. The Skyline Terrace Suite at MGM Grand. One of the most original venues to get married in Vegas is the Mandalay Bay. If a tropical backdrop of water laps at the shores of its beach, who says you cannot do a beach wedding in Vegas? For your big day, Mandalay Bay Beach also houses a private cabana for a walk down the aisle. If you want a really unique experience at The Mandalay Bay Shark Reef Aquarium, take a peek at what happens behind the scenes and feed sharks, stingrays, or sea turtles. A Vegas Hotel that can cater to your every dream: Mandalay Bay. 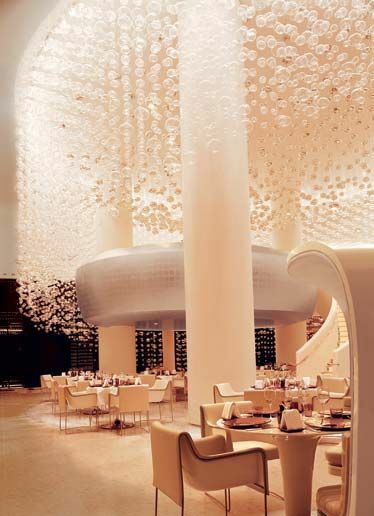 MIX Restaurant at the Mandalay Bay Hotel, Las Vegas. 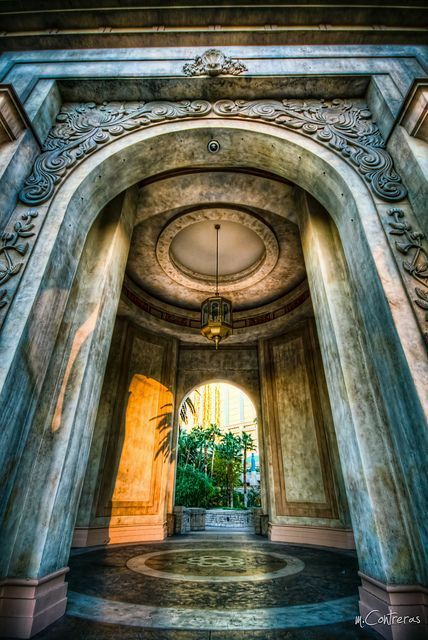 Archway to the Valley of the Falls at the Mandalay Bay Hotel and Casino in Las Vegas, NV. Photographer: M Contreras Photo. The iconic Graceland Wedding Chapel has wedded A-list stars for decades. Located on the Las Vegas Strip, The King is ready for you. An ever-ready Elvis Presley to walk you down aisle and sing “Viva Las Vegas” to wrap the ceremony in that classy Vegas fashion. Talk about one of most original venues to get married in Vegas. 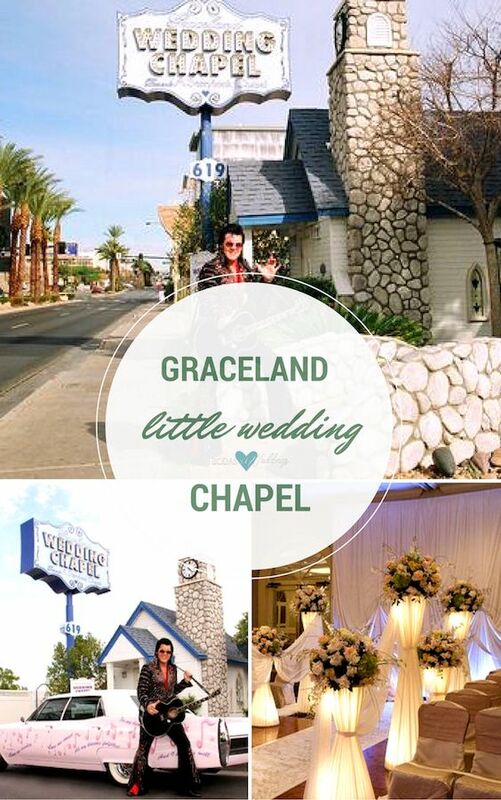 Get married by Elvis at the Graceland Little Wedding Chapel. “Can’t help but falling in love” with this idea. 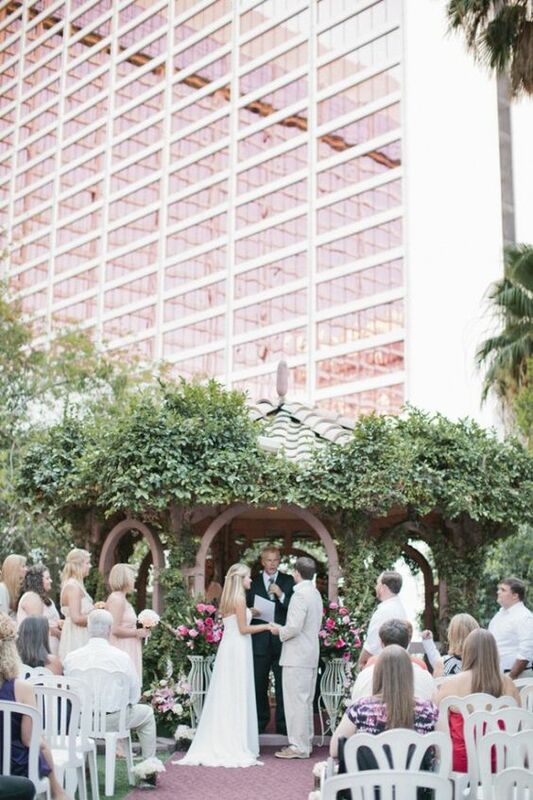 The 15 acres of garden and pool area is one of the most original ways to get married in Vegas. Why? Flamingo Vegas boasts of a lush greenery, crashing waterfalls, and protects up to 300 birds. In addition, let’s not forget its swank indoor and outdoor chapels that will leave couples joining in bliss. The Flamingo Las Vegas hotel with Art Deco aesthetic and tropical theme is a self-contained casino and resort offering everything an adventurous couple could want; including a tropical Wildlife Habitat and a 15-acre Caribbean-style water park. Satisfy your inner geekiness inside a museum of more than 150 neon lights. Then you can latter say I do amidst a neon collection that represents famous casino resorts and motels that dating back to the 1930s. 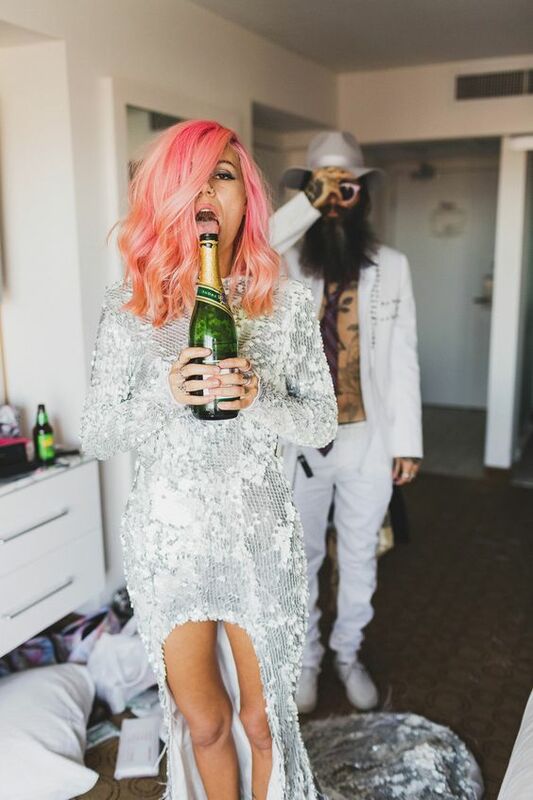 Needless to say, your wedding photography will be unique and colorful. One of the most original venues to get married in Vegas. The Neon Museum and Downtown Las Vegas. Photographer: KMH Photography. Gorgeous and original vegas wedding locations. The Neon Museum. Photo: Laura Grier of Beautiful Day Photography. 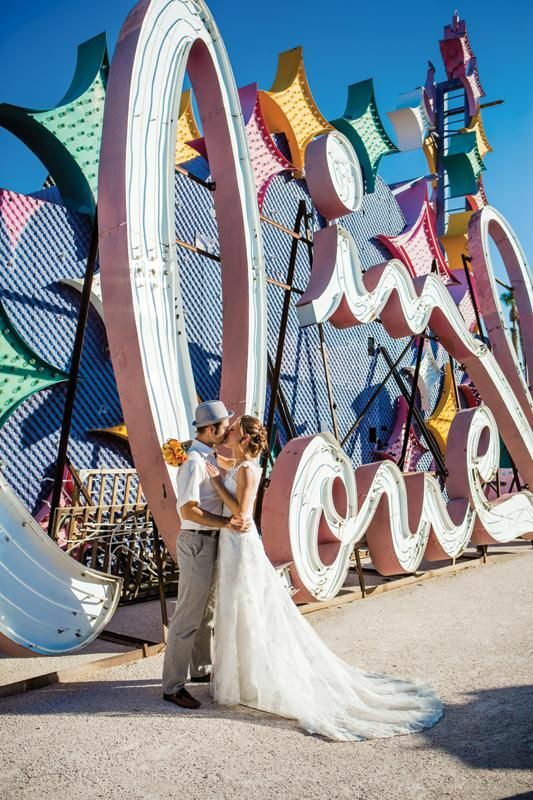 Imagine your I do’s at the Neon Boneyard Museum in Las Vegas. Romance and fire—get a dose of that in Nevada’s oldest and largest State Park. Located in the Mojave Desert, the Valley of Fires promises couples an adventure amidst a unique, mysterious setting while exchanging vows. 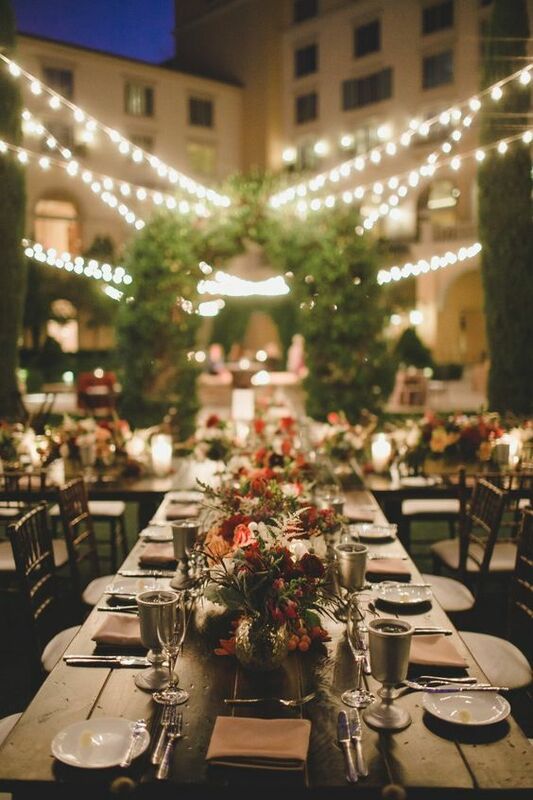 With over a 150-year-old, fiery red sandstone backdrop, picture a rustic wedding like no other. 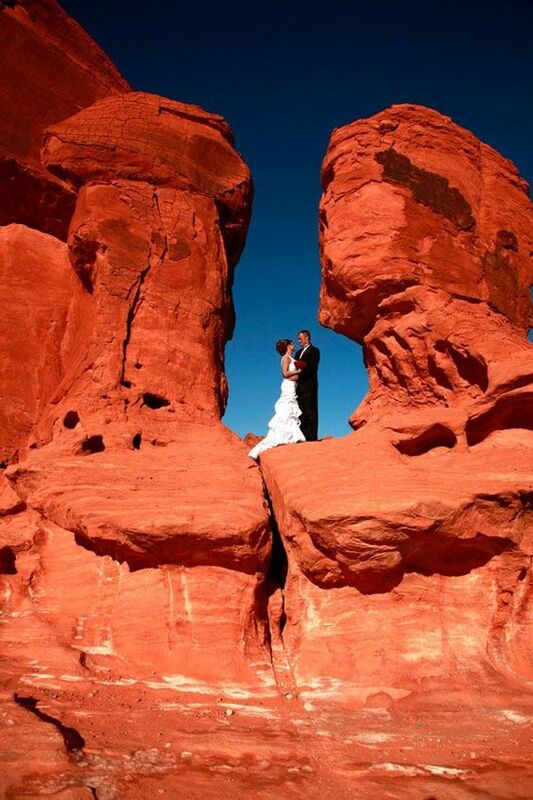 Imagine getting married in the Valley of Fire. 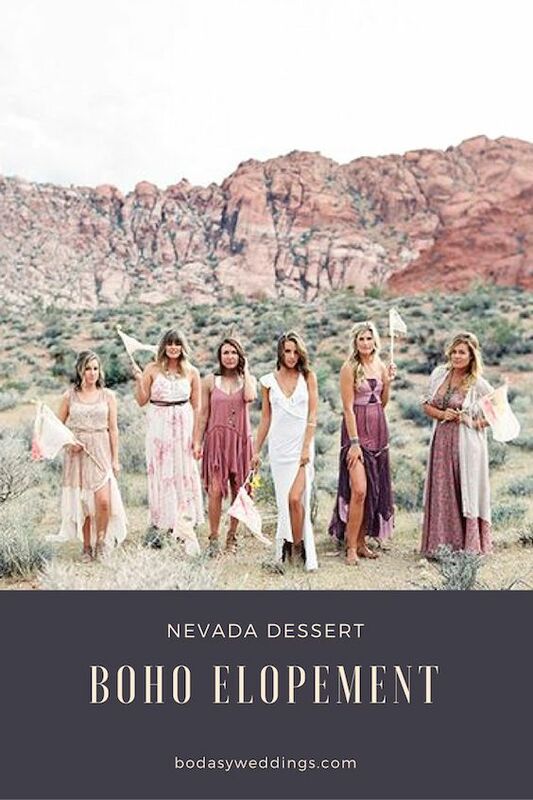 Nothing more romantic than a boho elopement in the Nevada desert, don’t you agree? An original venue to get married in Vegas is the sky. Daredevil lovers will fancy their chances of becoming one as they float above the Las Vegas Strip. 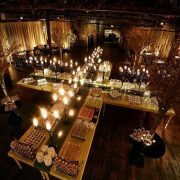 Although it’s going to be a small wedding, you will remember forever. 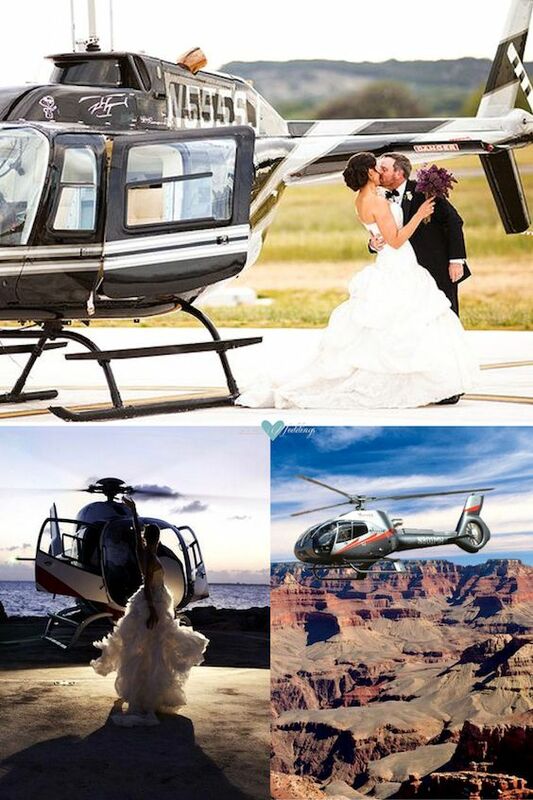 Your unforgettable wedding is just a helicopter ride away. 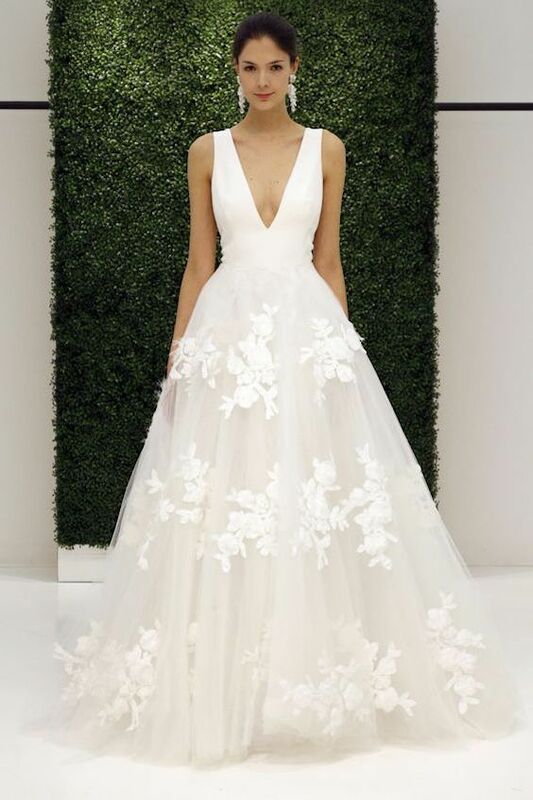 Get married in Vegas on this Sachin & Babi wedding dress. Neon Museum in Vegas. KMH Photography. 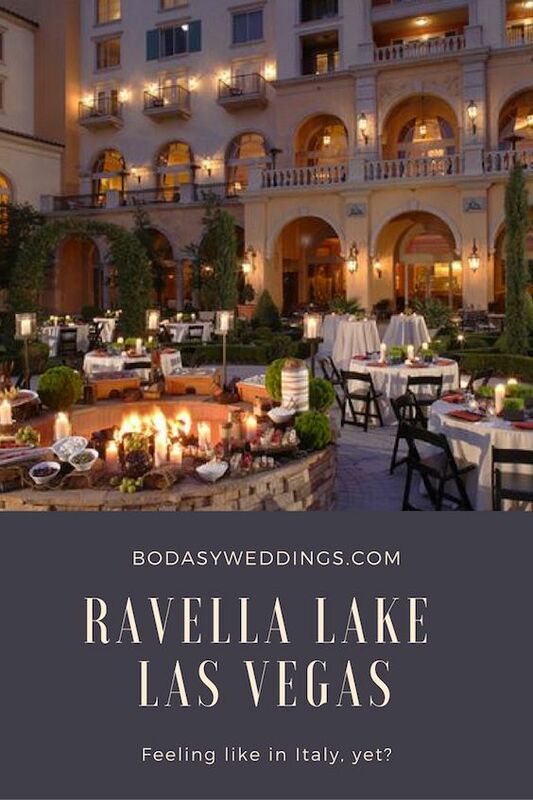 Ravella Lake Las Vegas. Hilton Andrea Eppolito Events. 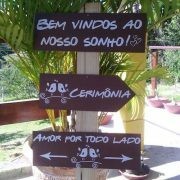 oing to the chapel, gonna get married! Las Vegas Little Chapel. Looking for the most original venues to get married in Vegas? 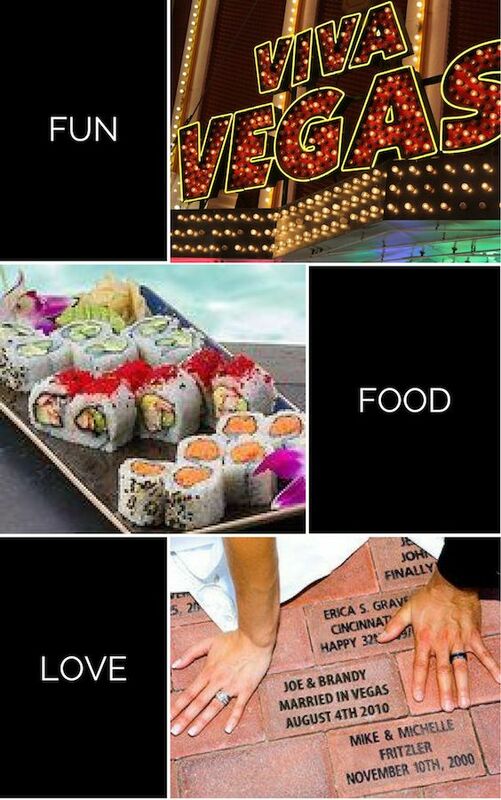 You can do almost anything in Vegas. Even getting un-married! Hilton Lake Las Vegas winery inspired wedding. Desert wedding at the Red Canyon. Sin City is hot during the deep summer days! Wear a light dress, go short and comfortable. Talking about comfortable, wear comfy shoes. 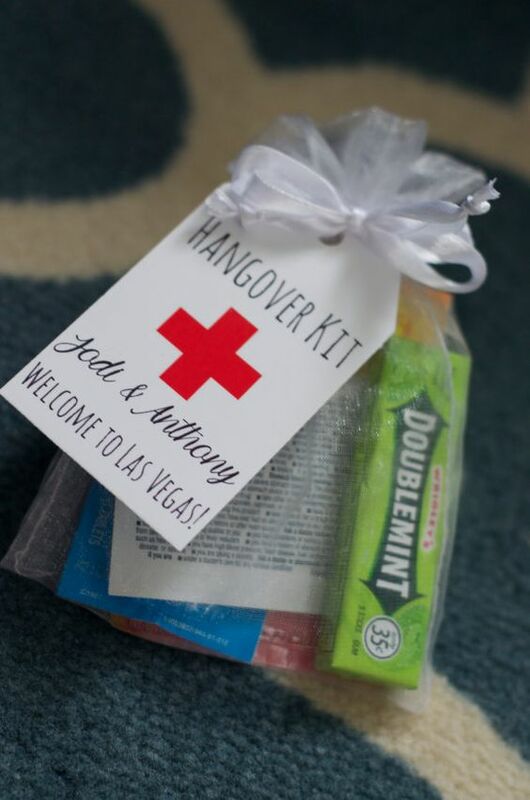 You’ll do a lot of walking and make sure you carry some first aid kits with hangover cures. Pre-apply online for your marriage license, then go to the Bureau’s express window. Nice, right? Hope you liked them. 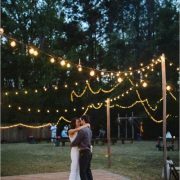 Now, check out these 8 unique wedding venues in Los Angeles, some of the coolest places to get married in L.A. or these 7 gorgeous & original Texas wedding venues you must check out! 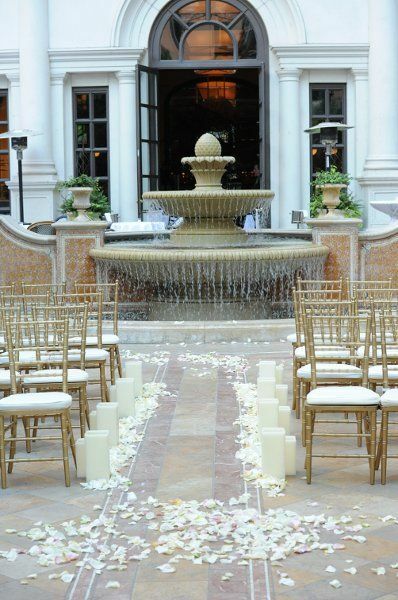 Check out the most original wedding venues to get married in Vegas. The Venetian will transport you from Vegas to old world Italy with its elegance and magnificent details. It’s Vegas or bust, babe! Photographer: KWP Photography. Gondolieri, take us to the church on time! Venetian Hotel, Las Vegas. Las Vegas champagne toasting flutes. Set of 2 by artZengraving, $24.00. Get married in opulence at the Caesar’s Palace. 01/22/18 /0 Comments/by Havi G.